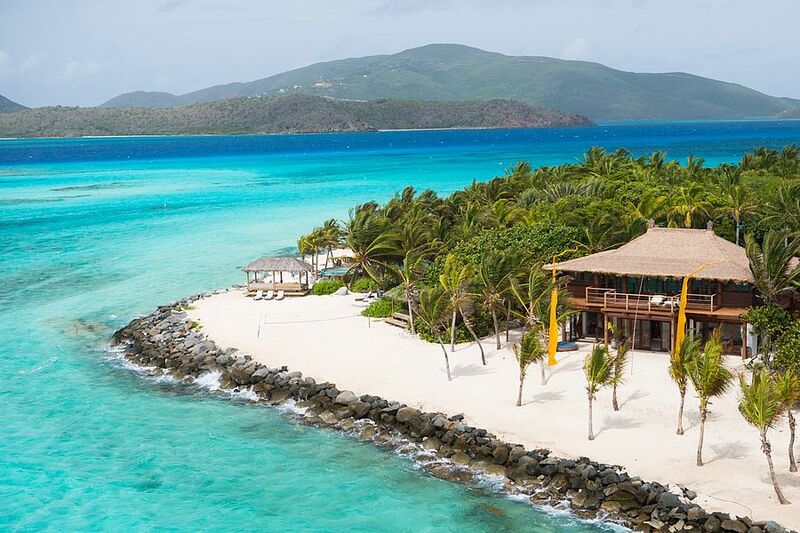 For the first time viewers are given an in-depth, behind-the-scenes look at one of the most exclusive holiday destinations in the world - Necker Island. This film is an intimate portrait of how the rich, powerful and famous take a holiday, and what it's like for the staff who serve them. It's an upstairs-downstairs world where nearly 100 staff cater to just 30 guests, some of whom have paid over a staggering £40,000 a night to experience the perfect island paradise. And while Necker is home to Sir Richard Branson and his family, it is also a serious commercial venture. Selling the Caribbean dream to the most demanding guests in the world is a daily pressure. Over the years, the island has welcomed everyone from Princess Diana and Nelson Mandela to Kate Moss and One Direction's Harry Styles. Many of the guests are annual regulars, with one New York property developer on her twenty-first visit. There's also a mixture of heirs and heiresses to fortunes, and a vast array of successful international entrepreneurs, many of whom use their holiday on Necker to do business with each other. Meeting the needs of these VIPs are the staff of British, European and local islanders. It may seem that they've landed the dream job working in paradise, but the realities of living in the middle of the Caribbean Sea bring a whole host of major challenges.